Easter is a typical time for buns, wreaths and other fine goodies made with yeast. I wanted to make a breaded bun filled with plum jam anyway and as I am smart enough to buy everything double when attempting to prep something on a bank holiday, I had leftover yeast and decided to try out some little swedish delights. It is one dough, that can be varied to different shapes and flavours. I found the recipe in Lecker magazine, written by the one and only Frau Horstmäään from Zucker, Zimt & Liebe. She has a thing for Scandinavia, that is obvious. 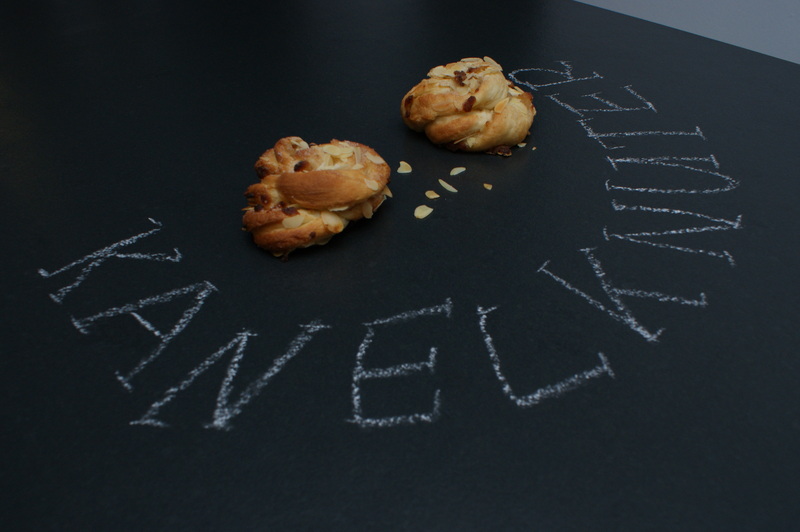 And in the last Lecker Bakery, there was a special on her scandinavian recipes. 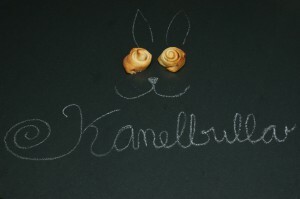 I have tried out Kanelbullar and Kanelknuter, both made from the same dough with different fillings and shapes. Yeast doughs are very easy, when you follow some simple rules. People keep asking me what the difference between a muffin and a cupcake is. Some believe the frosting makes the difference, others think it’s the measurements. However I always try to explain them with two simple German words: Muffin=Kuchen (Cake) and Cupcake=Torte. But I learned that this is only half of the truth. The main difference is the method of preparing the dough. 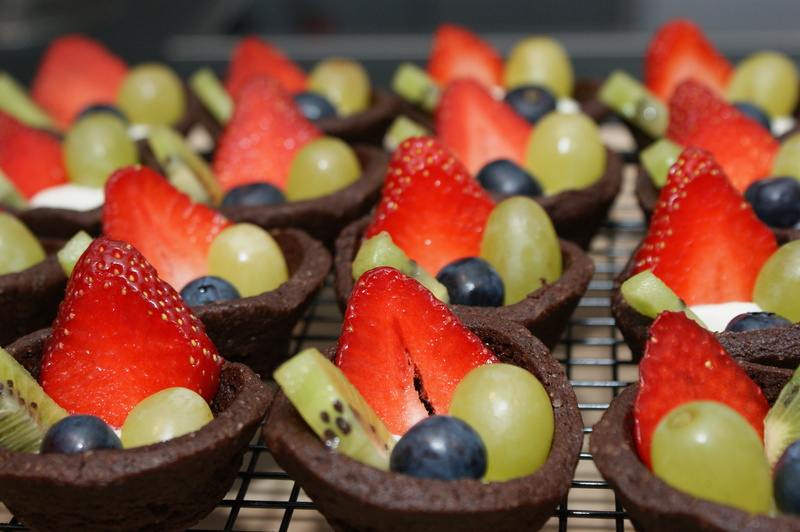 While for Cupcakes all ingredients are creamed together, the „wet“ ingredients are mixed separately from the „dry“ ingredients and only brought together very shortly before baking the Muffins. When creaming things together you try to beat in as much air as possible to „fluff“ up while the muffin method relies on a raising agent (mostly baking soda). 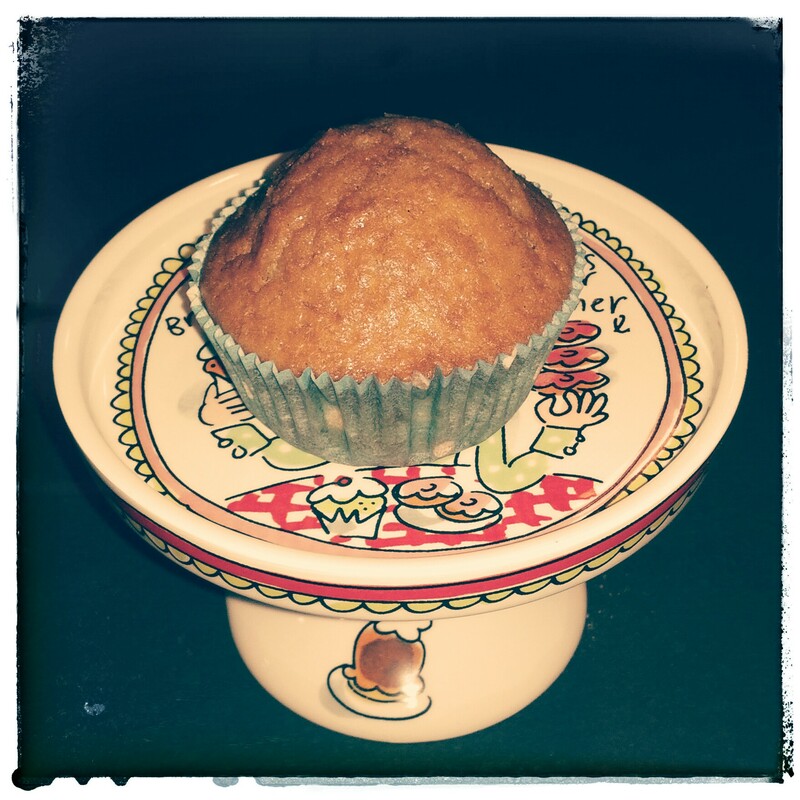 After Brownies the Muffins seem to be the next recipe to reconcile… I am pretty curious what’s next!